I know it’s summer and everyone is enjoying the beautiful (HOT) weather, playing outside and cooling off at the beach! But, it’s still important to think about speech and language skills during the summer! 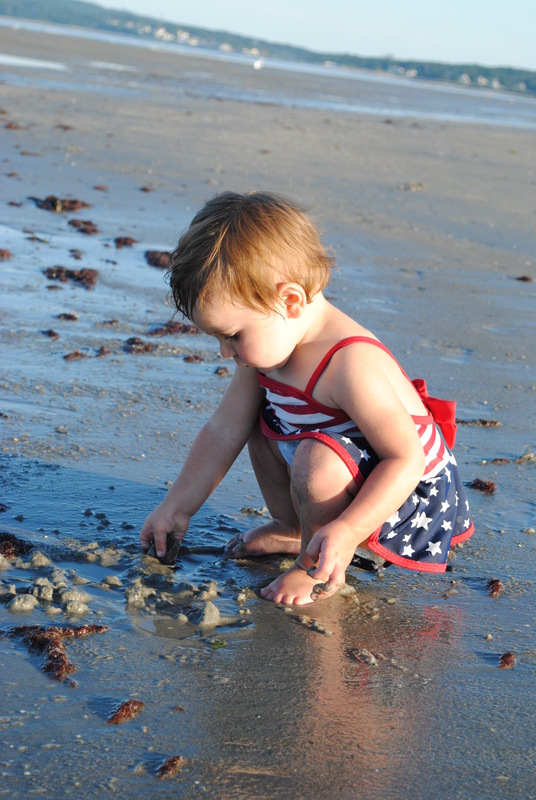 Here are some tips to include some work on speech/language skills at the beach! Don’t forget that once you are done with the summer sun and fun, give Golden Speech Therapy a call to set up an evaluation for the fall! Phonics Studio is an awesome app by Grasshopper Apps. This app presents color picture cards organized into 22 different sound groups. After you choose your sound and your player, your flashcards will appear! These cards are great for children who are learning to read and for children with articulation/speech sound disorders! Swipe through the flash cards to see pictures of words containing the target sound you chose. The child can attempt to say the word on his/her own or touch the picture to hear a model of the word. The recording feature allows the child to say the word and listen back to it. The green arrow and red “x” buttons also allow you or your child to keep track of their success! I love this app – and my favorite part – it’s FREE! This app is available on iPod, iPhone and iPad. If you have a child who is learning to read or has some speech sounds he/she is targeting, I highly recommend you download this app today! If you like this post please share it on Facebook! Toca Boca makes engaging and colorful apps for kids and today the app Toca Band is free in the App Store! Toca Band has 16 different characters that each have their own sound and rhythm. Drag the characters to the stage to create your own unique musical sound! I use this app in therapy as a motivational tool/reward for working hard! Do you use this app either with your child or in therapy? Leave a comment to tell me your favorite thing about this app! Click here to visit the App Store and download this app for free today!